This paper will juxtapose Judith Butler’s consideration of wartime visuality with Jacques Rancière’s thoughts on the politics of aesthetics to analyze a collection of studio photographs featuring Taliban soldiers. 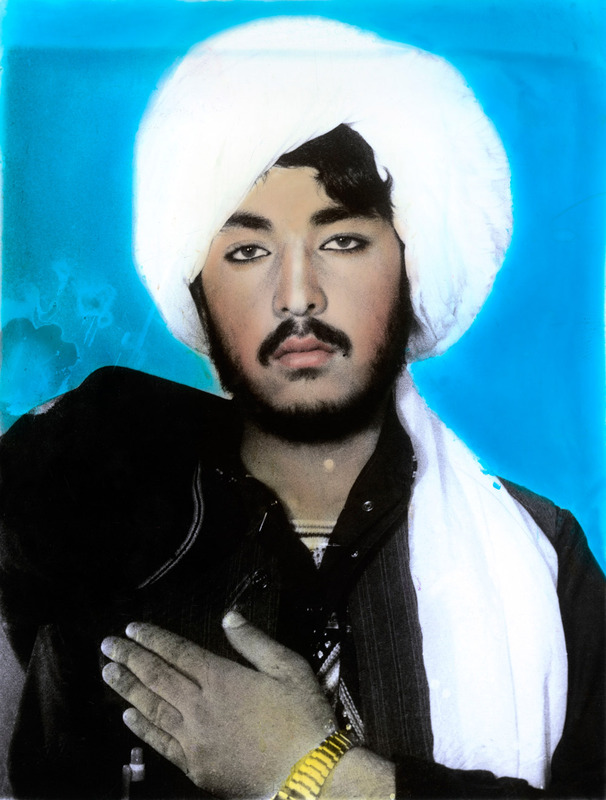 Known simply as Taliban, the compilation, published in 2003 as a book collection, consists of 49 photographs that capture these fighters through studio photography practices that contrast with the visual coordinates of insurgency and warfare commonly portraying them in popular Western media. This deviating visualization propels two ongoing debates in photography concerning its own function and efficacy: first, the ethical force of the medium at the scenes of war and violent conflicts, as discussed by Butler; and second, the status of photography vis-à-vis art which has emerged out of Rancière’s broader examination of critical art. This paper will argue that while these Taliban images might encourage a compassionate visuality informed by Butler’s notions of precarity and grievability, this potential instrumentalization is problematized by Rancière’s aesthetic dissensus, which facilitates a viewing that actually obfuscates legibility and disrupts meaning. As a result, these photographs contest a visual regime that seeks lucidity for the terrorist-enemy by provoking a more perplexing and enigmatic visual encounter with the Taliban. With the aim of exploring migrant transcultural identities, this talk will discuss my ongoing MPhil/PhD research that explores how the photographic studio can contribute to migrant identity formation. Using the London-Turkish community as a case study, the research draws from multi-sited ethnographic research within the photo-digital studio. Looking at the photo-digital studio photograph as a discursive cultural object, I consider the “anthropology of the image” in relation to cultural practices within the community and relevant scholarly literature. I build on existing literature that explores the impact of the diaspora on migrant communities, raising questions about imagined communities, nation-ness and identity formation. I argue that the photographic studio is a transformative site, where the construction of cultural and cross-cultural identity is performed. In doing this, I reason that the identities performed are neither specifically English nor Turkish, but an alchemy of what one of my research participants called London-Turkish identity. A defining characteristic of Iranian photoblogs is their visual-digital playing with dominant images of Iran (domestic and international). Many Iranian photobloggers take, exhibit and frame their digital photographs of everyday life inside the country in ways that seek to visually negotiate the aesthetic and political boundaries of what people (Iranians and non-Iranians, inside and outside of Iran) think post-revolutionary / contemporary Iran ‘is’ and/or looks like. 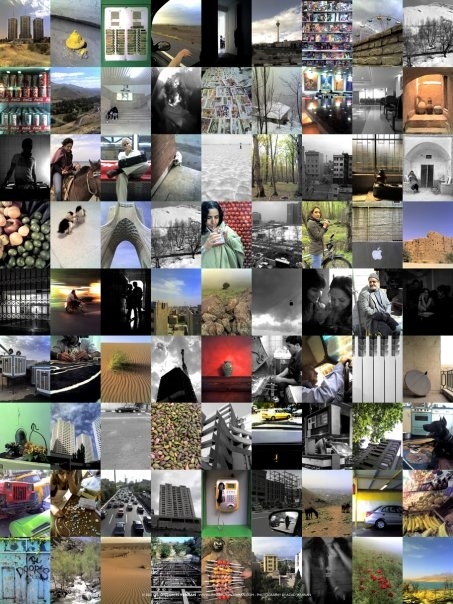 This paper explores the soft political components of Iranian photoblogs. 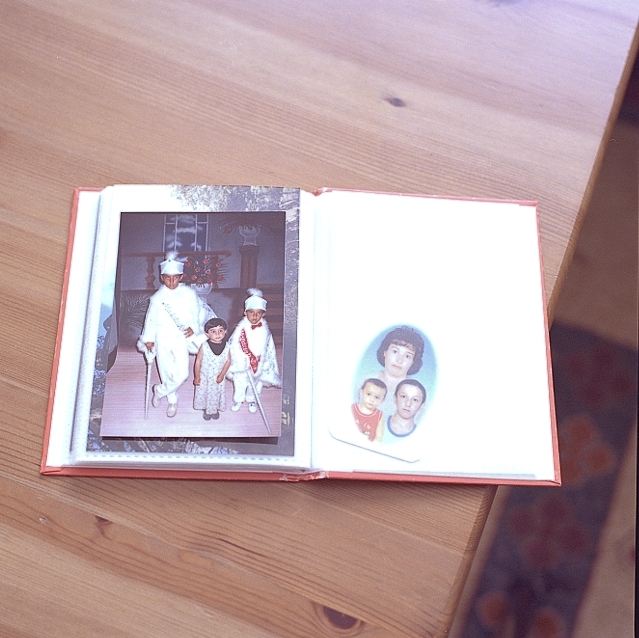 It examines how this particular phenomenon – Iranian photoblogging from the early 2000s to the present – ties into wider visual / political debates concerning Iran and ‘the West’, the political ontology of photography, and the ‘everyday aesthetics’ of online digital photographic practices and cultures in non-western contexts.